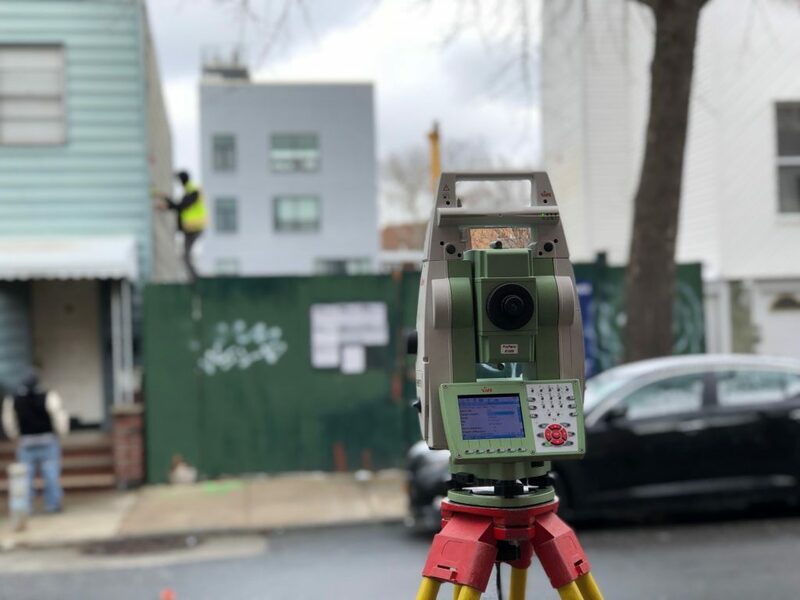 Residential Land Surveys Brooklyn & Queens NY | Rampa Land Surveying P.C. Are you planning to buy or sell your home? Perhaps you’re considering buying your first property, or already own a house but have some concerns regarding its boundaries. In these circumstances and more, a skilled residential land survey could be the way to obtain the information you need to make the right decisions. A land survey includes actual measurements and observations taken by the surveyor, as well as perusal of current and historic maps of the area to check boundary lines and similar features. The information contained in the surveys we provide can be used in a number of different ways. Depending on whether you’ve requested construction land surveying, building surveying services or one of our other commercial surveying services, the survey report we give you can be used as evidence to inform planning decisions, court cases, construction methods, cost viability studies and much more. When it comes to land surveying, you can trust us to get the job done, rapidly and competently. Our experienced team is able to provide the commercial land surveys you need, on time and within the agreed budget. We use hi-tech equipment and advanced methods (including 3D laser scanning) to ensure that the surveys you get from us are always accurate and give you the information you’re looking for. Our company works across Queens and Brooklyn, creating high-grade surveys that provide our clients with the quality information they need. If you want to work with a professional, seasoned land surveying team that has the knowledge and skills to provide the land survey data you’re looking for, we can help. To find out more about our services or request a survey from our team, call us at (718) 925-3680.